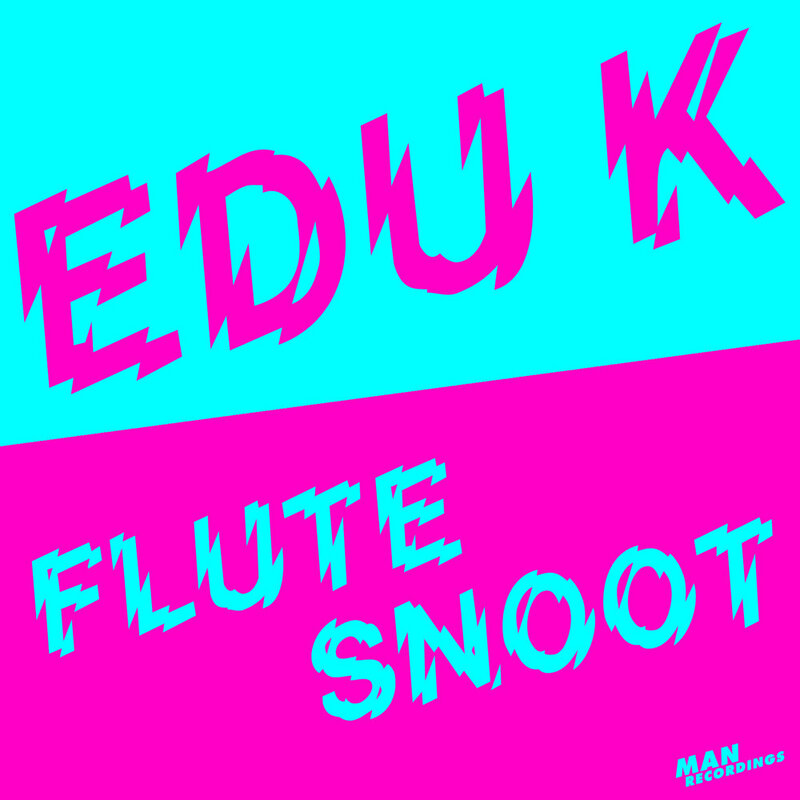 Edu K is back on Man Recordings with the official release of his “Flutesnoot” EP which came out earlier this year on Bacardi B-Live. With a fresh new re-mastering by Jan Driver the “Flutesnoot” EP is perfect for setting fire to tropical house floors. Remixes come from Brodinski, Mixhell, Nautiluss and Daniel Haaksman. Btw also Marie Ann Hobbs dropped the Nautiluss remix of “Flutesnoot” in a recent BBC show.